As wonderful as the Burlington Discover Jazz Festival is, you could go broke trying to see everything. Lucky for you, there are scads of relatively wallet-friendly options. Here are seven picks, all under $30 — and in some cases free — to keep you bopping, bebopping and post-bopping through the festival on the cheap. City Hall Park, Saturday, June 6, 2:15 p.m. Free. We don't condone gambling. But we bet that the next time this trombonist plays the BDJF, it will be across Main Street at the Flynn instead of in City Hall Park, where Cressman's quintet performs this year. Quite simply, Natalie Cressman is one of the most exciting young instrumentalists and vocalists to come along in a while. 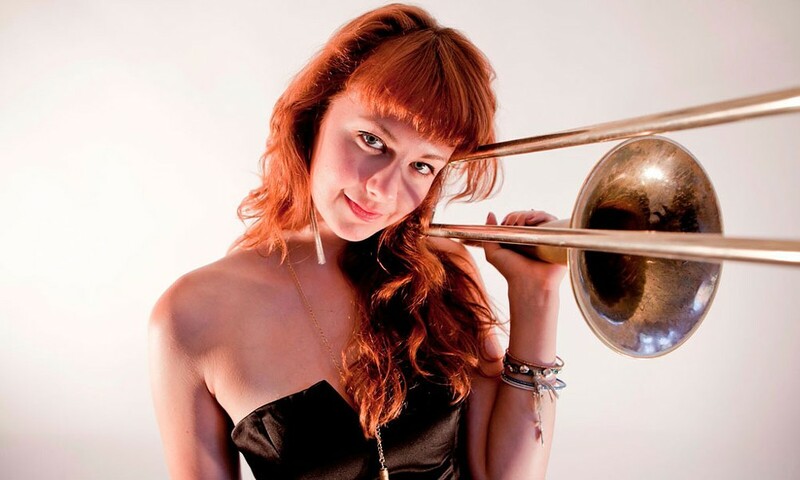 She's as comfortable getting heady on the jam-band circuit with Trey Anastasio as she is getting jazzy with the likes of Nicholas Payton and Peter Apfelbaum. City Hall Park, Saturday, June 6, 5 p.m. Free. 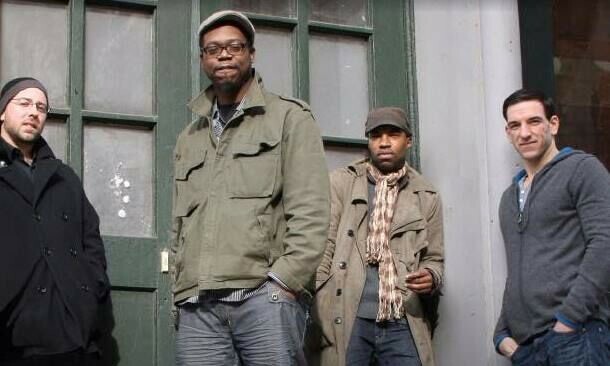 Famed jazz trombonist Frank Lacy calls cPhour "the best band of their generation." We won't go quite that far, but this innovative quartet is pretty damn good. The band takes inspiration from such icons as Miles Davis, Branford Marsalis and John Coltrane and fuses it with the more modern sounds of Björk, Radiohead and Sigur Rós. The result is a sound that is, as their name implies, explosive. Nectar’s, Wednesday, June 10, 9 p.m. $12/15. Did you happen to Catch Trombone Shorty & Orleans Avenue at the BDJF two years ago? Pretty amazing stuff, right? Well, Mr. Shorty, whose given name is Troy Andrews, comes from a seriously musical family — think the von Trapps but way funkier. 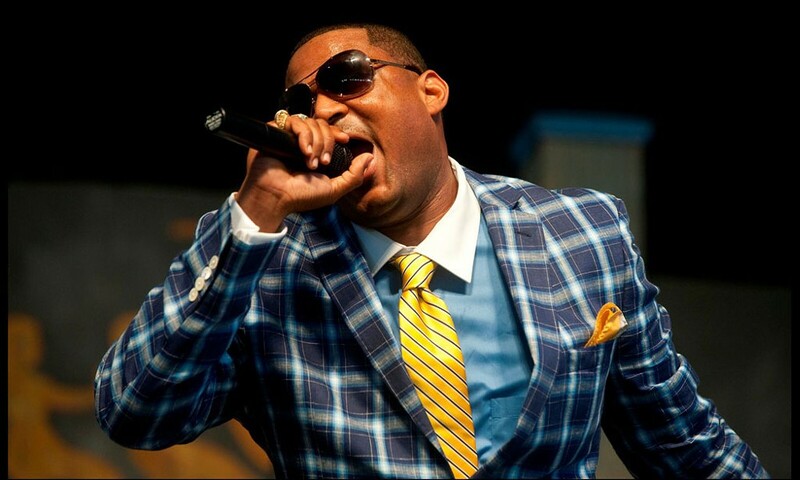 Andrews' cousin, Glen David Andrews, has been tearing up the club circuit recently with his own funkdafied take on fat-bottomed New Orleans grooves. Bring your dancing shoes. FlynnSpace, Thursday, June 11, 8 p.m. $25. 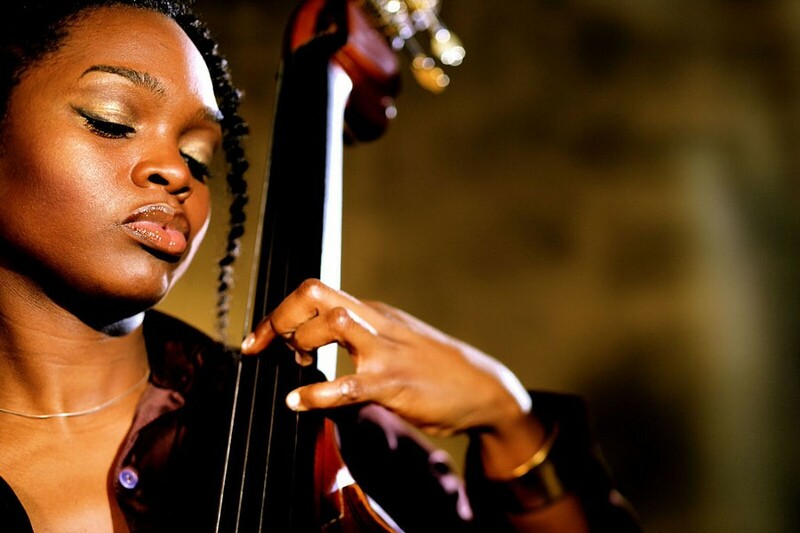 If you're a fan of Esperanza Spalding, you're gonna love Mimi Jones. Like Spalding, Jones is a phenomenal bassist and singer. But the New Yorker takes her own approach to music, blending jazz-inflected soul, world beat and sultry ballads into a signature style that has critics raving. Drop by the FlynnSpace before the show for a free meet-the-artist interview moderated by BDJF artist-in-residence Christian McBride, who, we're told, knows a thing or two about playing bass himself. Signal Kitchen, Friday, June 12, 9:30 p.m. $22/27. 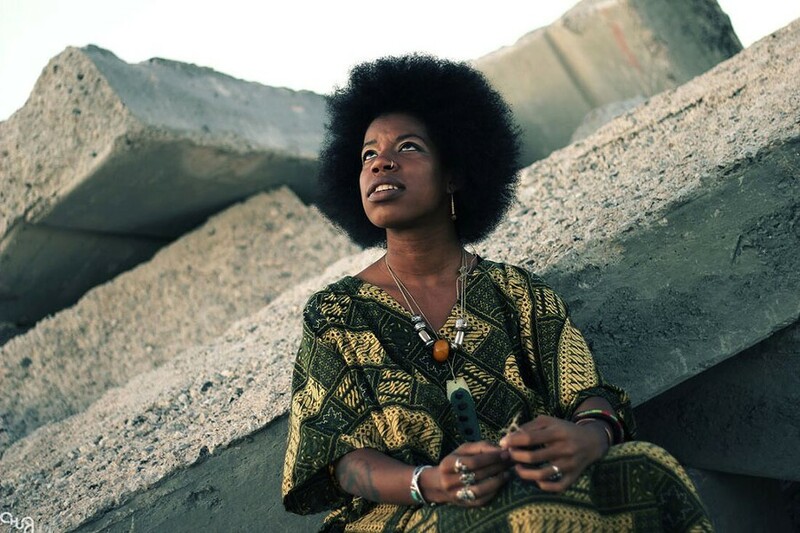 Fusing classic soul, jazz and hip-hop, and the first female artist signed to hip-hop label Stones Throw Records, Georgia Anne Muldrow is probably the hippest act of the entire festival. But let's ask Mos Def what he thinks. Mos? "She's like Flack, Nina Simone, Ella ... She makes her own beats, she rhymes, she sings and she plays." That she does, Mos. That she does. Show up early to catch local bassist Rob Morse's new ensemble, Sound of Mind. Top Block Stage, Church Street Marketplace, Saturday, June 13, 7 p.m. Free. It ain't jazz fest in Burlington unless the Onion River Jazz Band are playing. The seven-piece band has been turning out traditional Dixieland music for more than 30 years — or about as long as the BDJF has been around. And they are, in no uncertain terms, a festival staple. As Vermont Public Radio's Steve Young puts it, ORJB are "Vermont's premier traditional Dixieland jazz band, not only in terms of popularity but where it counts: as skillful musicians who parlay the infectious clamor of New Orleans traditional jazz into an art form." FlynnSpace, Sunday, June 14, 6 p.m. $25. 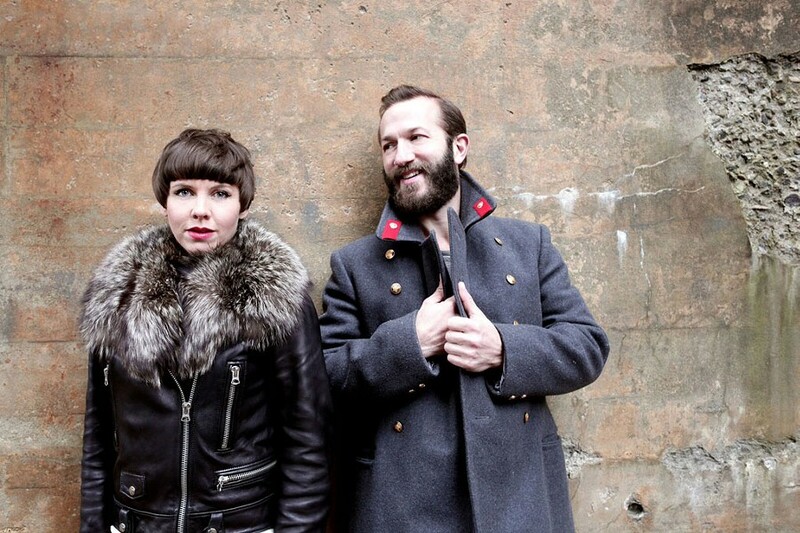 Saxophonist Colin Stetson and violinist Sarah Neufeld are likely known to indie-rock fans for collaborating with the likes of Bon Iver, Arcade Fire and Bell Orchestre. That's pretty cool, but not nearly as interesting as their own work. The duo's debut album, Never Were the Way She Was, was actually recorded in Vermont. And it is stunning, impressionistic stuff that blurs lines between jazz, contemporary classical and ambient music. Hell, even Pitchfork liked it, writing that the album "Demolishes clichés to unleash fresh, unexpected energies." The original print version of this article was headlined "That's Money"